“Artists are blamed for society’s problems because that is easier than addressing the [actual] problems,” Oxxxymiron, a popular Russian rapper and freestyle artist, wrote on Instagram in announcing Monday’s solidarity concert for Husky, which also featured the artists Noize MC and Basta as headliners. 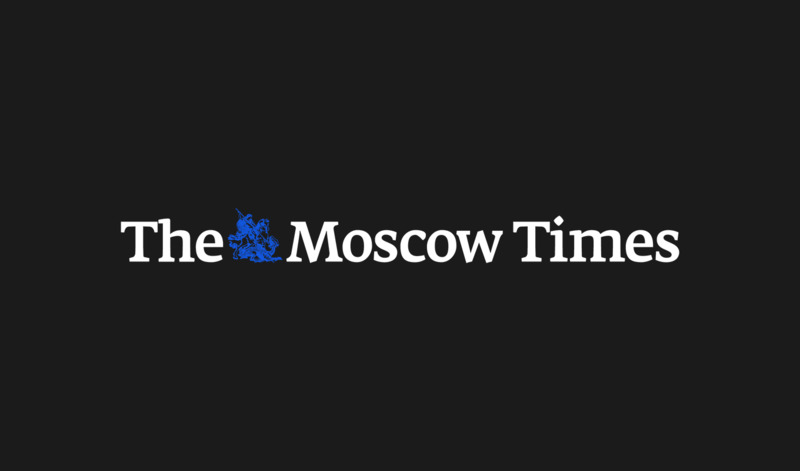 The editor-in-chief of the Kremlin-run RT news network, Margarita Simonyan, later said on Twitter that “two or three members” of President Vladimir Putin’s administration had ordered for Husky to be released before the concert. 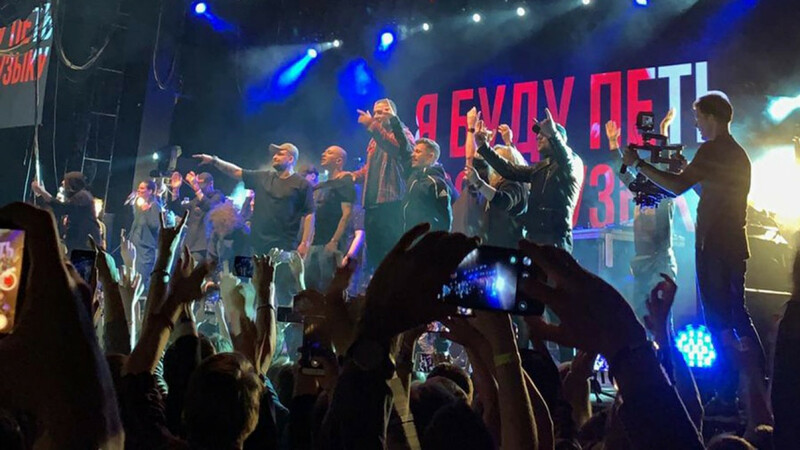 Monday’s show concluded with a litany of other famous Russian rappers joining on stage, including Face, who made headlines earlier this year for comparing Russia to a prison camp in his latest album, and Roma Zhigan, who had previously said he wanted to record a song with Putin. Meanwhile, on Tuesday morning, a popular hip hop artist who goes by the stage name Allj canceled his concert scheduled for Nov. 28 in the Siberian city of Yakutsk over threats. “We are worried about provocations, about an uncontrolled crowd and threats of attacks during the concert and after,” the show’s organizers wrote on Instagram. 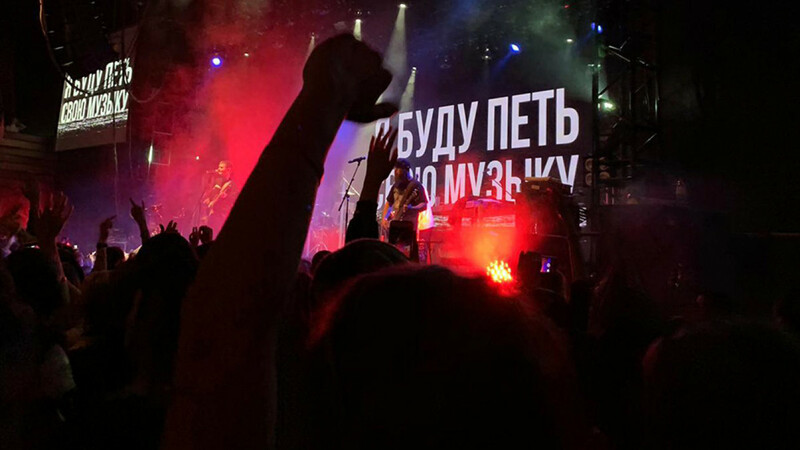 Prior to the announcement, the Yakutsk Department of Education had advised schoolchildren to avoid Allj's concert, the state-run TASS news agency reported. 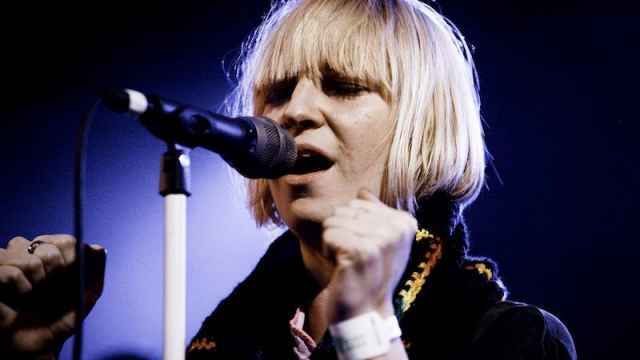 "The performer’s repertoire may cause children, in particular, to want to use drugs, tobacco and alcohol and to take part in gambling,” the agency cited the authorities as saying in a letter. 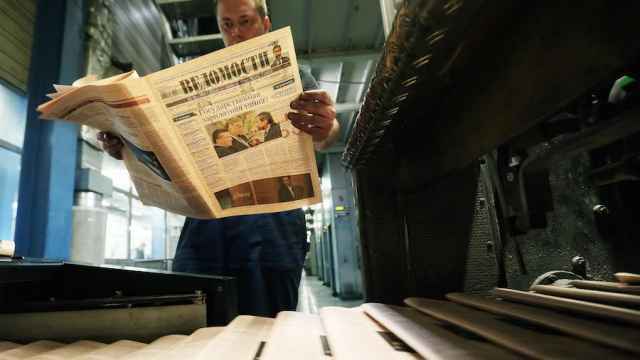 Does the departure of Vedomosti’s veteran editor pose yet another threat to Russia’s already embattled independent media scene?